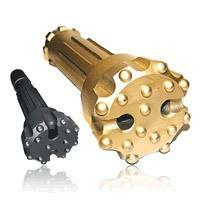 Completely hydraulic and technologically advanced, you can find Drilling Supply drills all over the world. Our satisfied customers get fast and accurate samples with our drilling rigs in: Canada, United States, Russia, Mexico, Brazil, Mongolia, Kazakhstan, Cyprus, Africa and Philippines. On it's way to be certified ISO-9001, Drilling Supply is also dedicated to quality. Manufacturing quality equipment is the foundation of our company. 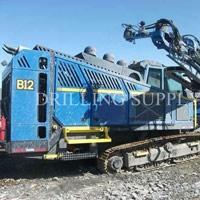 All our new drill rigs for sale are manufactured in Canada.